Makeup artists are always asked that there favorite products are. To help give our clients the best beauty tips Angela has compiled a list of her Top 5 Favorite Makeup Products. 1. 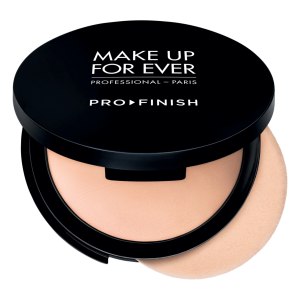 Make up Forever Pro Finish Powder… it contains aloe in it so even for my dry skin clients it allows a soft, subtle finish on the skin. It truly sets the the foundation/tinted moisturizer perfectly without looking heavy on the skin. 3. 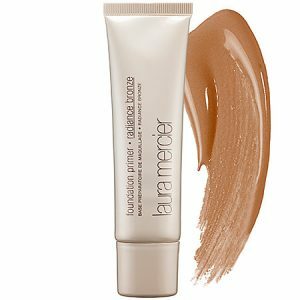 Laura Mercier Radiant Face Primer is absolutely a miracle worker and stunning on the skin. 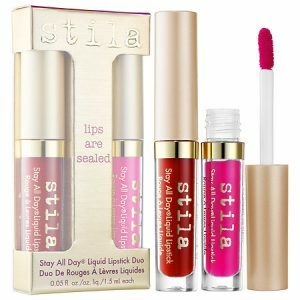 It gives that perfect glow for day or night makeup looks. It truly makes your skin look as if you just had a facial. 4. 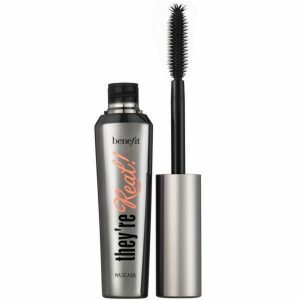 Benefit mascara They’re Real is the utmost mascara for the ladies that would like full-bodied lashes without looking clumpy. It is a miracle worker for many with thin lashes that need that boost of thickness and volume. If you haven’t tried it yet you don’t know what you are missing! 5. 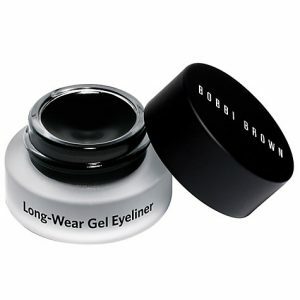 Bobbi Brown Gel Eye Liners are the best for long wear even on the rainiest of days.. It doesn’t dry out fast like other brands. I have used and has such a great variation of colors for women to truly make their eye color pop with every shade possible. I love to use them on the waterline since which is the challenge to find a product that lasts without irritating my clients eyes. For more information on how to book a makeup lesson or trial with Angela Make Me Up, please email us today. If you would like to setup a beauty consultation with the top Westchester NY Makeup Artist please call Angela now.